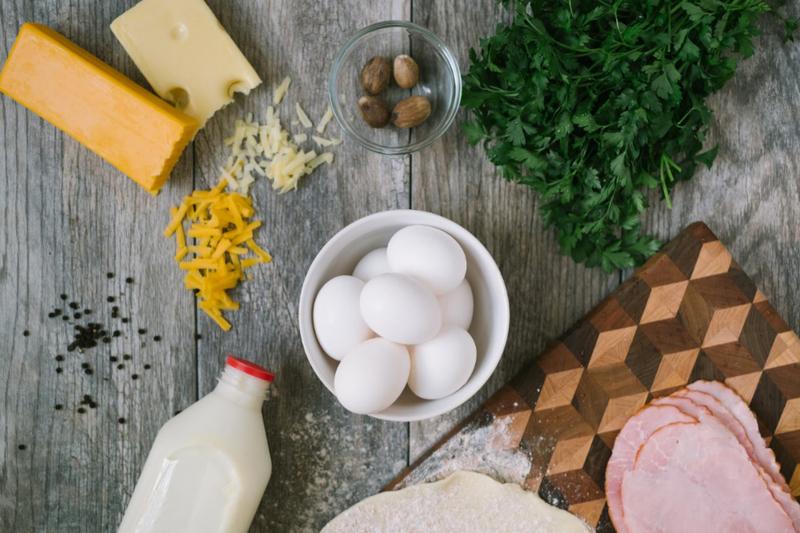 “This recipe is great because the whimsical name and size is so fun for children, but also serves as an easy way to have mini-quiche for breakfast and sneak in some of those daily vegetables,” says Milloy. Add any of your favorite ingredients and turn this recipe into your go-to breakfast meal. 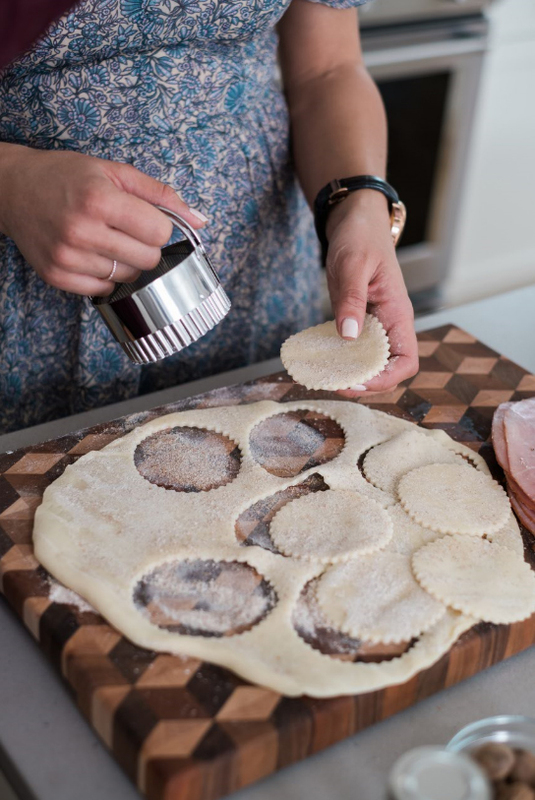 Unroll pie crusts and using a 4” round biscuit cutter, cut out 12 circles from pie crust. Press the circles into each muffin tin and prick bottoms with a fork. In a large bowl, whisk the eggs, milk, herbs, salt and pepper and nutmeg. 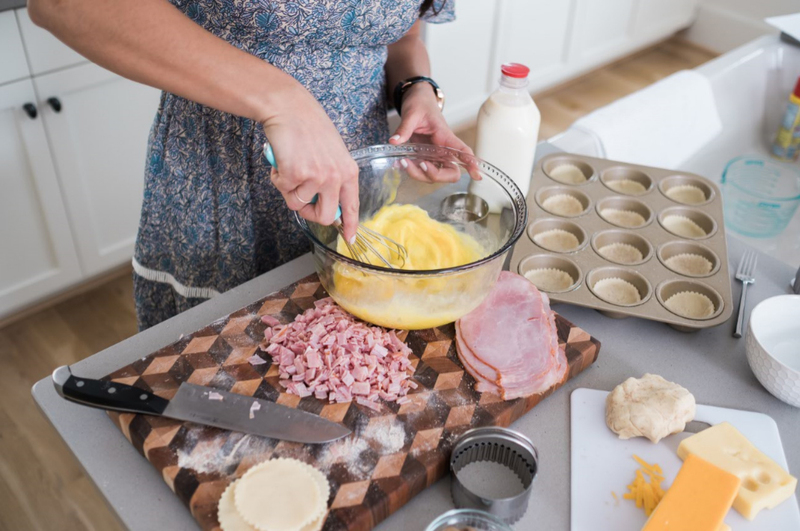 Fill muffin tins equally with ham and cheese and then carefully cover each with the egg mixture, about ¾ of the way full. Bake for 25-30 minutes or until eggs are set and crust is golden brown. Let cool for 5 minutes before enjoying! Tip: Freeze breakfast cups and reheat in microwave for breakfast on the go! Brandi Milloy never imagined she would one day be known for food.“I always thought that I’d be just like my dad, who was a pilot in the Army,” says Milloy, whose family moved all over the world with the U.S. Military during her childhood.But a journalism degree would set Milloy along a much different course – from investigative reporting and entertainment news early in her career and later to a dream job at the lifestyle publication POPSUGAR. “I just never imagined my passion for food, people and culture could be a profession,” says Milloy.